Engaging your brain to write your memoirs can leave a recorded history for your descendants as it helps improve your cognitive fitness. As we grow older, there may be a tendency to feel less relevant to the people around us. We tend to withdraw as a result, and this isolation can lead to a greater risk of depression. But here's an idea that will help you stay in the game as it helps your family better understand their own history. 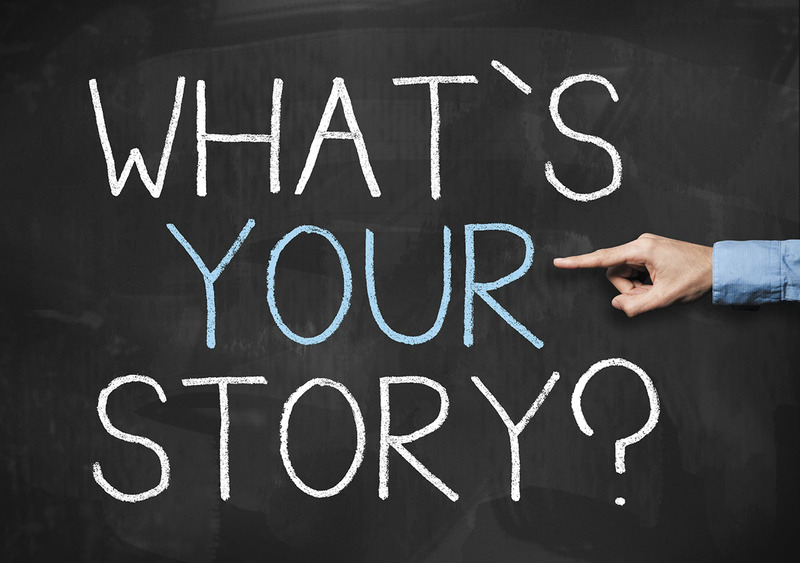 It's simple: write your life story. Is an underlying condition causing your fuzzy thinking?